CarGurus has 8,024 nationwide A6 listings starting at $1,100. The Audi sedans are so roomy, soft, and luxurious inside -- with the automated climate control, leather seats, and wood trim, you'd swear you're sitting in your own living room. Considering the costly housing market today and the high pricetag of any Audi fast approaching that of a small condo, the Audi A6 might present a viable alternative residential option. The 2006 Audi A6 brings back the Avant wagon. The quattro AWD wagon uses the same 3.2-liter, 255-hp V6 engine as the quattro sedan. A front-wheel drive sedan is also back, using the same engine, but paired with the CVT continuously variable transmission. The 4.2-liter, 330-hp V8 quattro sedan remains unchanged. All quattro models, including the Avant, use the 6-speed Tiptronic. An S-Line sports package adds performance tires, sports-tuned suspension, larger 18-inch wheels, and the appropriate S-Line badging throughout. All Audi A6s feature 4-wheel ABS, traction control, electronic stability, and adjustable suspension for a firmer, stabler, more confident ride. Coupled with the AWD feature, the Audi A6 turns from family car into tank. The new V6 and V8 engines greatly improve torque, which means better initial acceleration to give you greater confidence (and a proud smile) when passing others on the highway. There's a lot that owners love about the 2006 A6, with many claiming it is the best car they have ever driven. 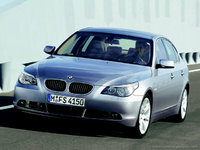 Its look, interior quality and ergonomics, and standard features far outstrip the BMW 5 Series. Owners rave about the crisp handling and tight cornering. The ride is smooth and pin-dropping quiet, and the seating spacious and comfortable. Bluetooth capability is appreciated. Complaints focus on a sluggish low-end torque, sensitive brakes, hard seats, surly dealerships, and some problem with rattling noises. Others point out the brake and gas pedals are too close together, causing one to step on both at the same time. What's your take on the 2006 Audi A6? 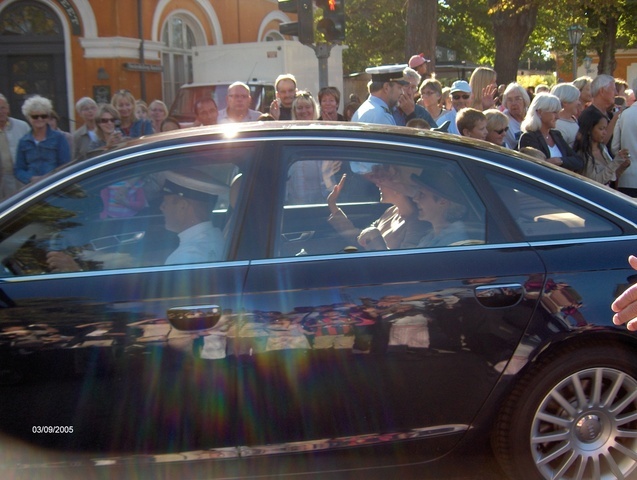 Users ranked 2006 Audi A6 against other cars which they drove/owned. Each ranking was based on 9 categories. Here is the summary of top rankings. 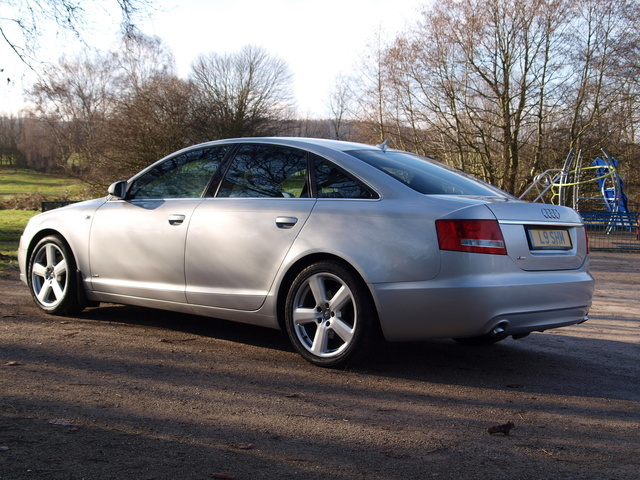 Have you driven a 2006 Audi A6? I have a 2006 a6 3.2l I want to buy a used engine to replace the one I have how much will the labor cost for this?